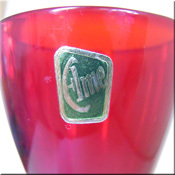 Elme Glasbruk was founded in Sweden in 1917, bur went bankrupt in 1921. However it reopened in 1923, and was taken over by Sten Kjellgren in 1925. The painter Edvin Ollers, who previously worked for Kosta, came to work for Elme Glasbruk from 1926 to 1930. the company changed hands several more times, and was run by the Borgarp family from 1962 until its closure in 1970. Designers at that time included Carl Olov Borgarp and his wife, as well as Kjeld Jordan, John Hall, Charlotte Rude and Hjordis Olsson. Elme Glasbruk orange + yellow Swedish glass 'peacock' vase, with George Hardy Swedish Art Glass import label. 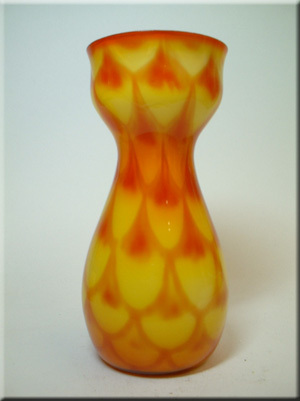 Elme Glasbruk orange + yellow Swedish glass 'peacock' vase. Elme Glasbruk orange + yellow Swedish glass 'peacock' vases. Elme Glasbruk orange + yellow Swedish glass 'peacock' vase. 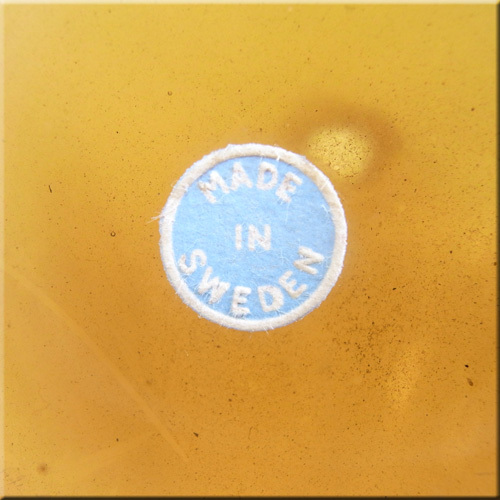 Large Elme Glasbruk orange + yellow Swedish glass 'peacock' vase, with "Made in Sweden" label. Elme Glasbruk orange + yellow Swedish glass striped vase. Elme Glasbruk orange + yellow Swedish glass striped vase with remains of George Hardy import label. 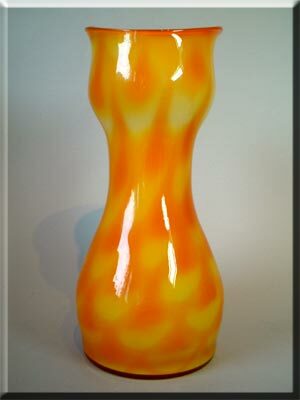 Elme Glasbruk orange + yellow Swedish glass striped vase with George Hardy import label. Elme Glasbruk creamy brown Swedish glass 'Sandstorm' vase, labelled. Elme Glasbruk red Swedish glass 'melon-form' vase. Ref: Scandinavian Glass Fire and Sea p35. Elme Glasbruk blue Swedish glass 'melon-form' vase with internal white casing. Ref: Scandinavian Glass Fire and Sea p35. Elme Glasbruk blue Swedish glass 'melon-form' vase. Ref: Scandinavian Glass Fire and Sea p35. Elme Glasbruk green Swedish glass 'melon-form' vase with internal white casing. Ref: Scandinavian Glass Fire and Sea p35. Elme Glasbruk turquoise Swedish glass 'melon-form' vase with internal white casing. Ref: Scandinavian Glass Fire and Sea p35. 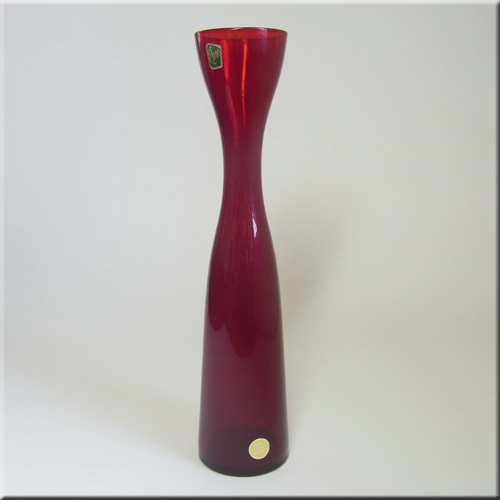 Elme Glasbruk dimpled red Swedish glass vase, designed by Gunnar Ander. 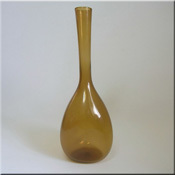 Elme Glasbruk purple Swedish glass 'melon-form' vase. 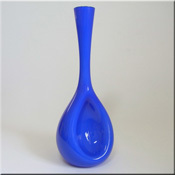 Elme Glasbruk dimpled blue Swedish glass vase with inner white casing, designed by Gunnar Ander. Ref: Scandinavian Glass Fire and Sea p18. Elme Glasbruk dimpled turquoise Swedish glass vase with inner white casing, designed by Gunnar Ander. Elme Glasbruk dimpled blue Swedish glass vase with inner white casing, designed by Gunnar Ander, with "Made in Sweden" label. Ref: Scandinavian Glass Fire and Sea p18. Elme Glasbruk dimpled green Swedish glass vase with inner white casing, designed by Gunnar Ander. Elme Glasbruk blue Swedish glass vase with flattened sides and inner white casing, and George Hardy import label. Elme Glasbruk turquoise blue Swedish glass vase with flattened sides and inner white casing. Elme Glasbruk purple Swedish glass vase with flattened sides. Elme Glasbruk green Swedish glass 'melon-form' vase. Elme Glasbruk blue Swedish glass 'melon-form' vase with internal white casing. 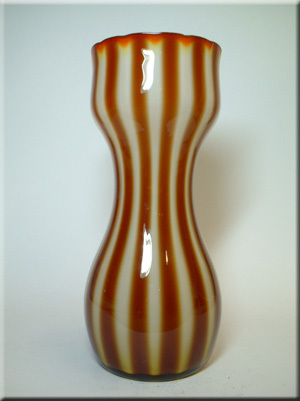 Swedish bue glass vase with internal white casing, probably by Elme Glasbruk. 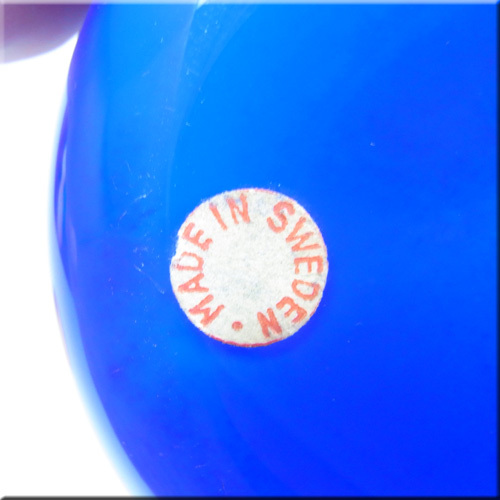 Elme Glasbruk orange Swedish glass vase with internal white casing, labelled. 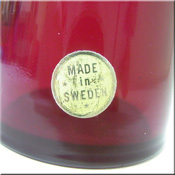 Elme Glasbruk red Swedish glass vase, labelled. 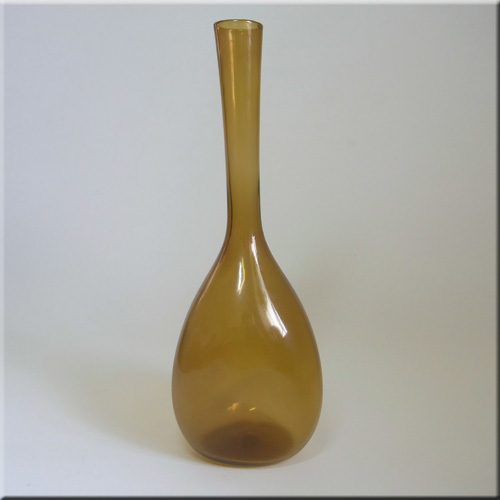 Elme Glasbruk amber Swedish glass vase, with generic "Made in Sweden" label. www.bergdala-glastekniska-museum.se - Several original Swedish glass catalogues, including Elme.